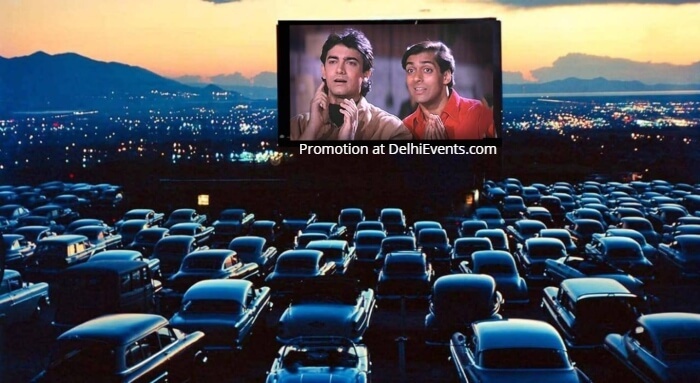 Witness the madness as Delhi NCR’s biggest drive in cinema- SCC Dome hosts an outdoor screening of one of the funniest bollywood movies ever made – Andaz Apna Apna. Drive in with your cars to watch Amar and Prem fight it out for Raveena while giving us a laughter riot ! F&B will be available for purchase at the venue. Each person will be given a headphone for a seamless sound experience.